“It’s a time when we experience ourselves as being deeply alive. In ourselves. Intimately alive. “There’s a quality of the happiness that’s the happiness of taking a weight off your back. Not the happiness of burrowing into something, but the happiness of ahhhhhhhhh. Taking off the burden. 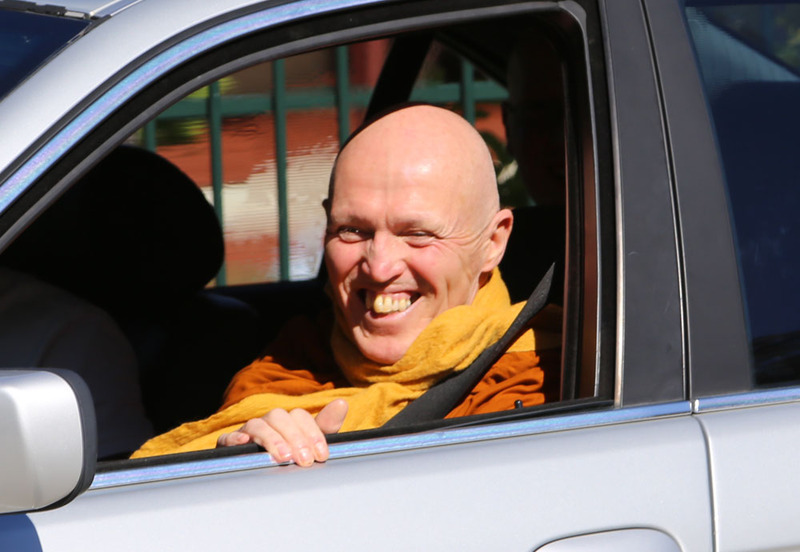 The photo above is of Ajahn Sucitto. The excerpt above is taken from his talk on Intention and Effort, starting at about the 43 minute mark. (But listen to it all, beginning to end, to really get what he’s talking about.) Enjoy!